I recently installed packages and updated others. Now the system fonts are too tiny to read. 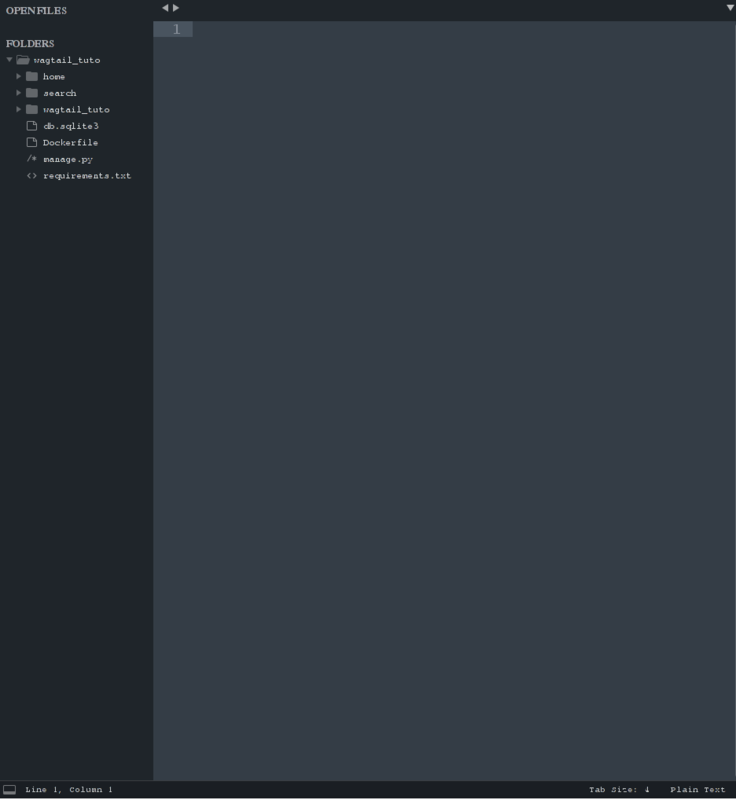 Here's what Sublime Text looks like: http://i.imgur.com/xYCWNzv.png. I'm running Debian 9.3 with xfce4. Here's what I see in terminal when I run fc-match Sans. Fontconfig warning: "/etc/fonts/conf.d/11-lcdfilter-default.conf", line 4: unknown element "its:rules"
Fontconfig warning: "/etc/fonts/conf.d/11-lcdfilter-default.conf", line 5: unknown element "its:translateRule"
Fontconfig warning: "/etc/fonts/conf.d/11-lcdfilter-default.conf", line 8: unknown element "description"
Fontconfig warning: "/etc/fonts/conf.d/70-no-bitmaps.conf", line 4: unknown element "its:rules"
Fontconfig warning: "/etc/fonts/conf.d/70-no-bitmaps.conf", line 5: unknown element "its:translateRule"
Fontconfig warning: "/etc/fonts/conf.d/70-no-bitmaps.conf", line 8: unknown element "description"
Browse other questions tagged debian fonts or ask your own question. Set system font in LXDE? Sometimes-but-not-always tiny font via VNC?